for contributing to the (either/or) source materials search and bibliopgraphy, editing, illustrating, translating, interpreting, continued improvement and further completion of this "About this Research Project" webpage as well as other of this sites' webpages. First Chinese Studies: Chinese Language, Culture & Art; next, from 1974: Japanese Studies: Language & Culture - while at that time being enrolled as a graduate research student at the Eastasian Institute, University of Copenhagen in Denmark. The fundamental approach and goal is that of an uncompromisingly critical and unbiased investigation of all the extant, available original written and pictorial Japanese sources of shakuhachi 尺八 history and ideology, primarily focusing on the period from approximately 1450 through around 1750. Well, then - I do admit to the truth: That is really an ambitious project, isn't it? How could that come true at all, only possibly? I couldn't know that half a century later I would be managing a website like the present, with all the discipline and diligence that actually demands of one single person, essentially working all alone, on his own, like I do - fully independently. In the Chinese language, culture & arts program, I soon found myself sincerely enjoying to learn a completely different language (and way of thinking and viewing the world, our planet Earth) from what I so far knew, and learn about a culture of such an immense importance in human history. 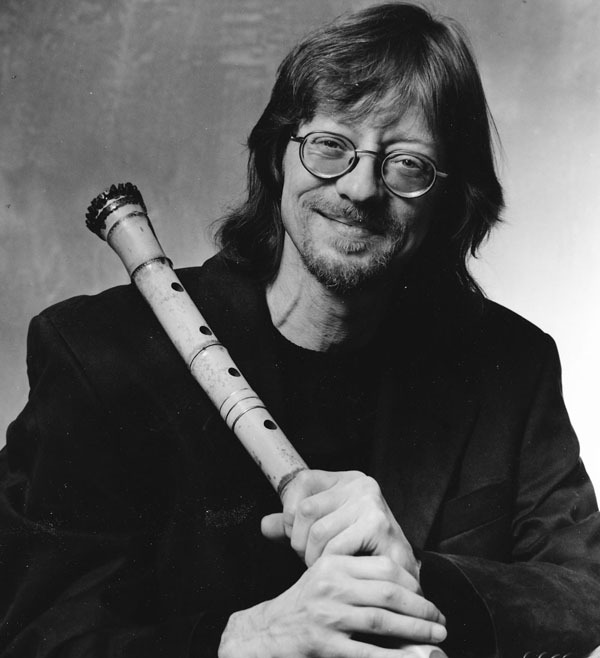 However, becoming better acquainted and musically so fascinated with the Japanese shakuhachi bamboo flute, I had to change course and devote myself to the study of Japan, the geography, culture, society, language, arts, music and thought systems - in all that outspoken diversity and complexity. 'Kojiki', 'Nihon shoki', 'Taketori monogatori'; the poetry of 'Manyōshū' and other classical poetry anthologies such as 'Kokin wakashū' and 'Shin kokin wakashū'; the Heian court lady diaries 'Murasaki Shikibu Nikki' and 'Genji monogatari'; the warrior epic 'Heike monogatari' and writings with strong underlying Buddhist inspiration like 'Hōjōki' and 'Tsurezuregusa'. Not to forget the 15th century masterpieces of linked verse, known as renga - first of all the 'Minase sangin hyakuin' by the poets Sōchō, Sōgi & Shōhaku, dated 1488. 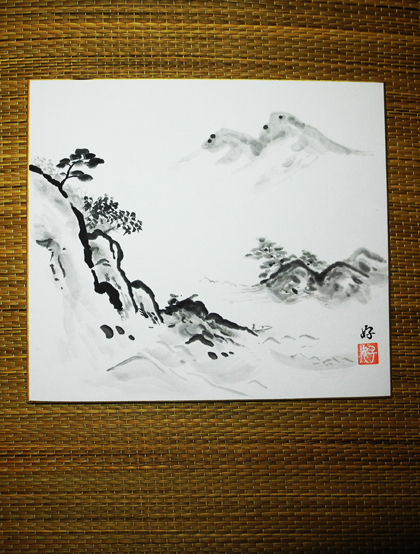 Edo Period must read material was for instance the neo-confucian writers Dazai Shundai and Ogyū Sorai (the latter writing in Chinese style kambun); the much famed novel writer Ihara Saikaku and the certainly even more celebrated haiku poet Bashō. Entering the post-Tokugawa times after 1868, the most prominent authors investigated were Akutagawa Ryūnosuke, Natsume Sōseki and - Mishima Yukio. Besides, on top of all this, dozens and more dozens of pages about Japanese music and shakuhachi history were eagerly but painstakingly studied, devotedly digested and warmly appreciated. Kirsten Refsing, Esperanza Ramirez Christensen, Mette Laderierre, Schuyler van R. Cammann, Olof G. Lidin, Mette Laderierre, Kirsten Rønbøl, Birthe Ahrendrup, Setsuko Bergholdt, Nina Fønss, Chi-yun Eskelund, Professor Chang, Else Glahn, Søren Egerod, Bo Gyllensvärd and Göran Malmqvist. former Hong Kong University professor, retired Copenhagen University Dean. Longtime internationally renowned Ainu Language researcher and expert. 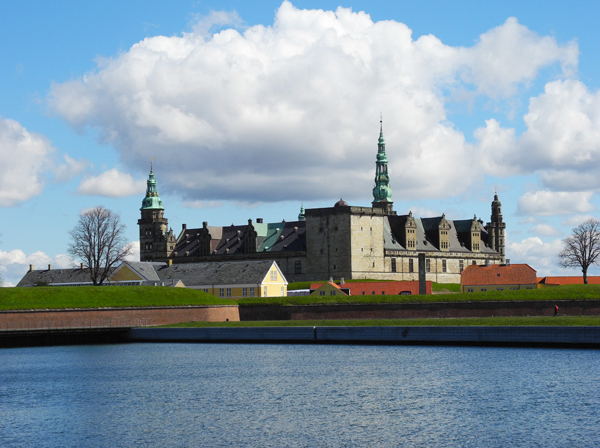 Received the prestigious Order of Dannebrog on November 18, 2011. 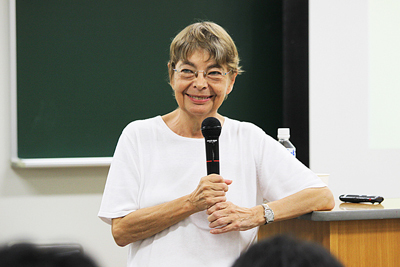 Photo: Kirsten Refsing speaking and lecturing at Hokkaidō: University, N. Japan. Among my many gifted high school teachers first of all the late Mr. Leif Bruun-Andersen who was responsible for the music program at Christianshavns Gymnasium during the mid- and late 1960s. 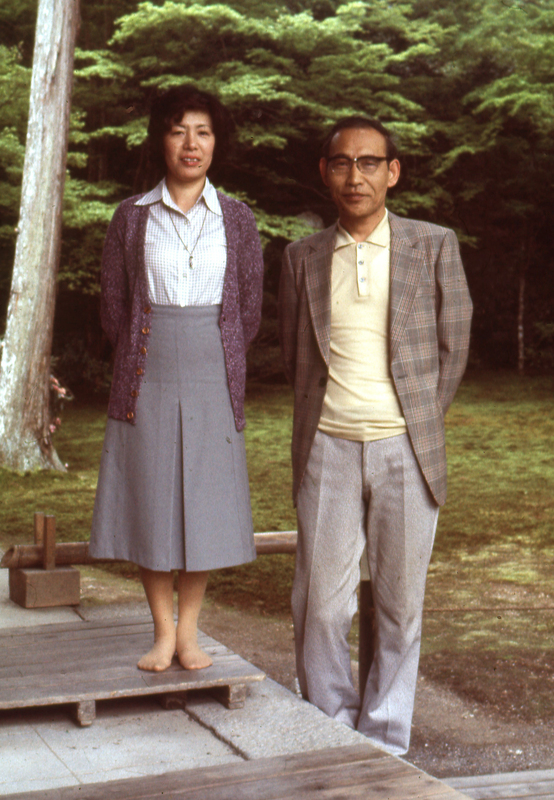 Ozawa Seizan and Yokoyama Katsuya. Not to forget Yoshimura Fuan Sōshin who introduced and recommended me to Ozawa Seizan sensei in 1977. Erik Fæster Olesen, Elisabeth Grønvald, Karen E. Bjerre, Finn Chemnitz, Kari-Nina Pedersen, Søren M. Chr. Bisgaard, Kjeld Erik Brødsgaard, Inga-Lil Hansson & Ole & Ki Aabenhus. "Standing Waves - Zen Shakuhachi Meditations", the very first music album that Finn and I created and released together on our Olafssongs Music Publishing record label in that same year. 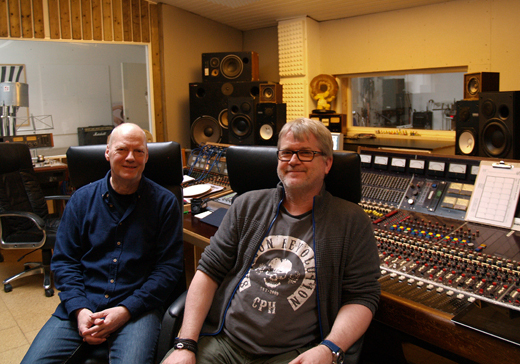 The album was kindly and expertly recorded in Sweet Silence Studios, Copenhagen - engineered by worldwide renowned recording engineer & music producer Flemming Rasmussen. Thank you, both! Finally, most importantly, indeed: The warmest of cordial thanks to my dear Japanese hosts in Kyōto in 1977-78, the Tamura Family, with whom I am again in so very friendly contact. Please do note that you are really not reading a printed book here - this is just a WWW Internet based "E-publication".